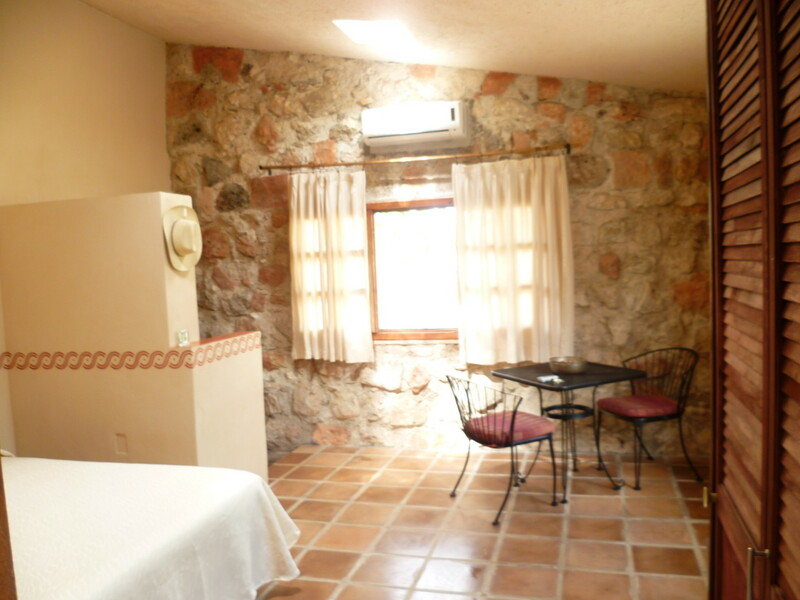 Located close to the historic downtown of Izamal, the HACIENDA HOTEL SANTO DOMINGO is the perfect destination for travelers looking for relaxation and comfort, or travelers looking for adventure, nature and culture. 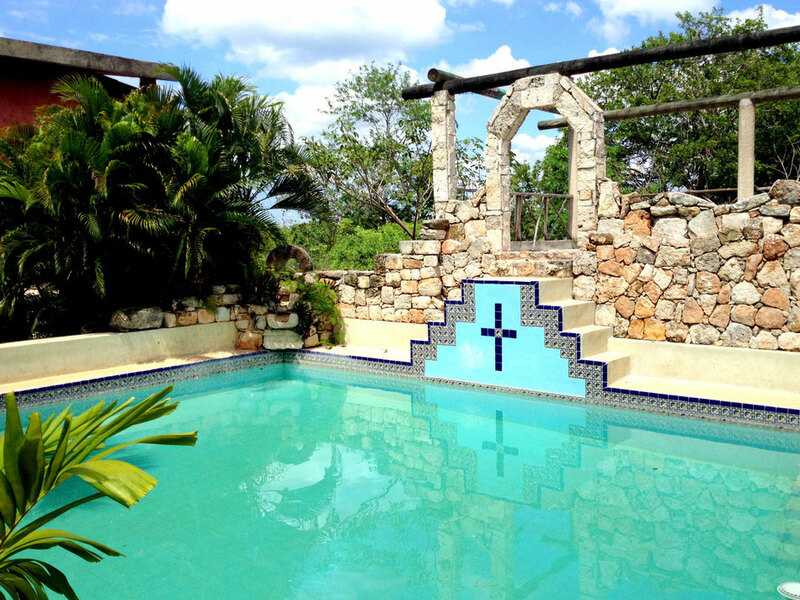 Whatever, the HACIENDA HOTEL SANTO DOMINGO is the perfect hotel choice for your visit in Izamal, right in the heart of Yucatan. 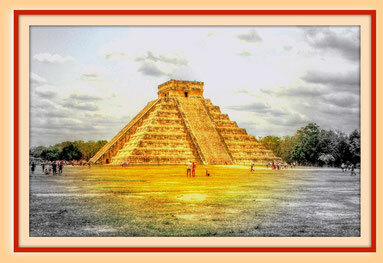 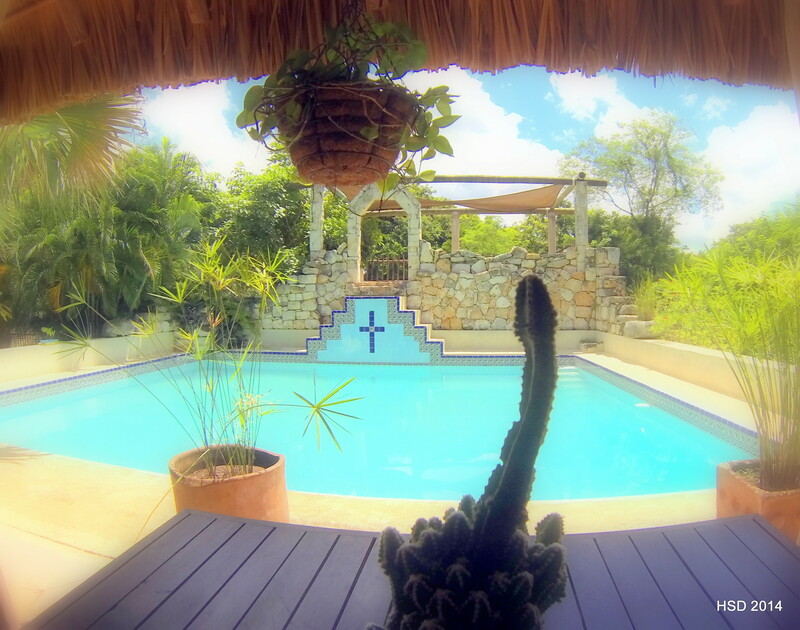 great adventures and exotic impressions. 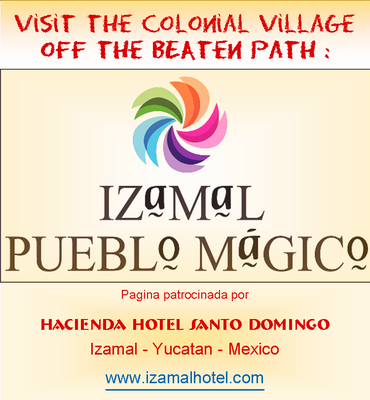 It´s not only the best choice in hotels, it is a great value also. 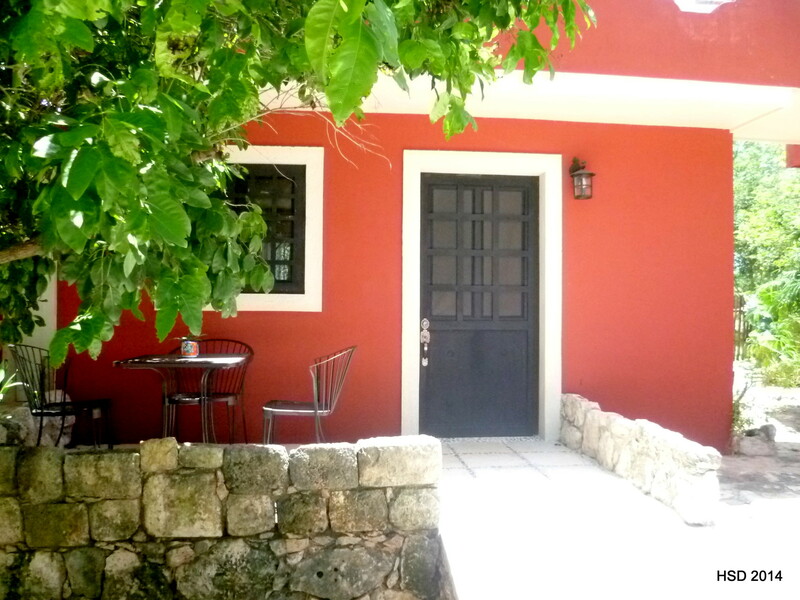 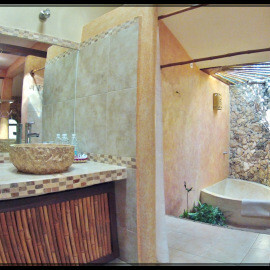 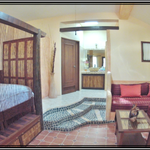 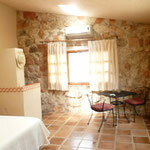 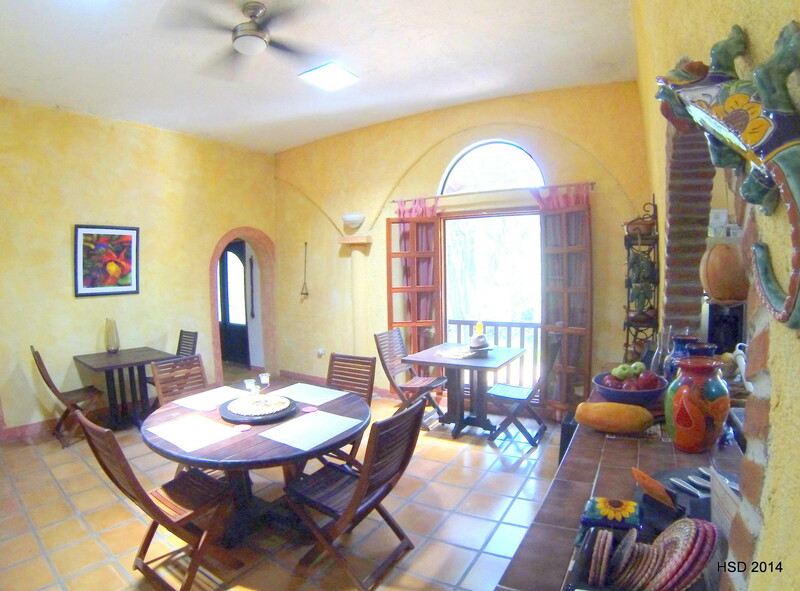 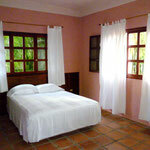 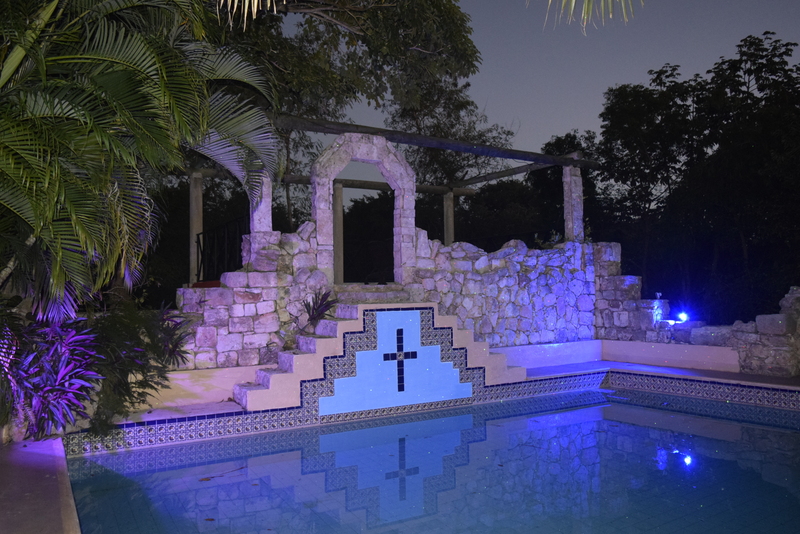 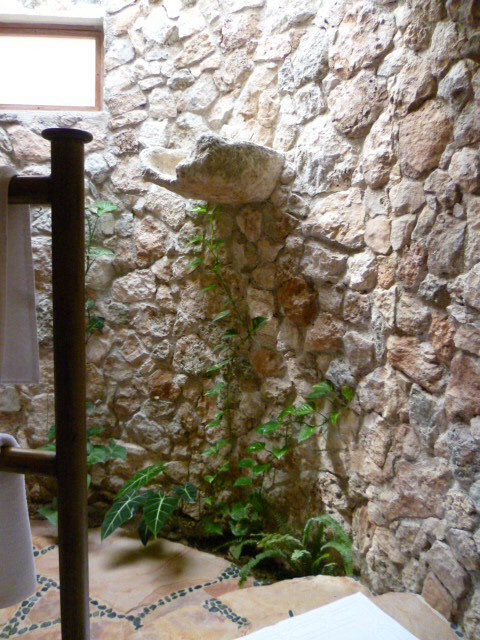 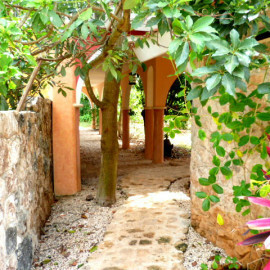 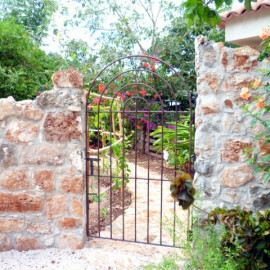 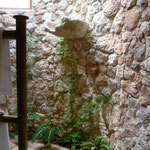 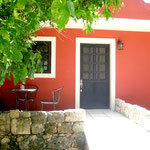 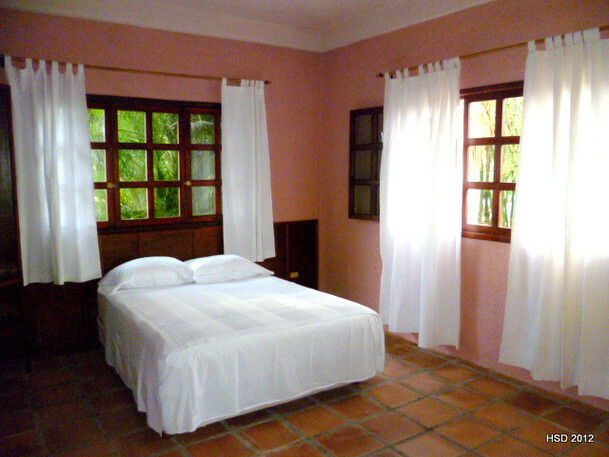 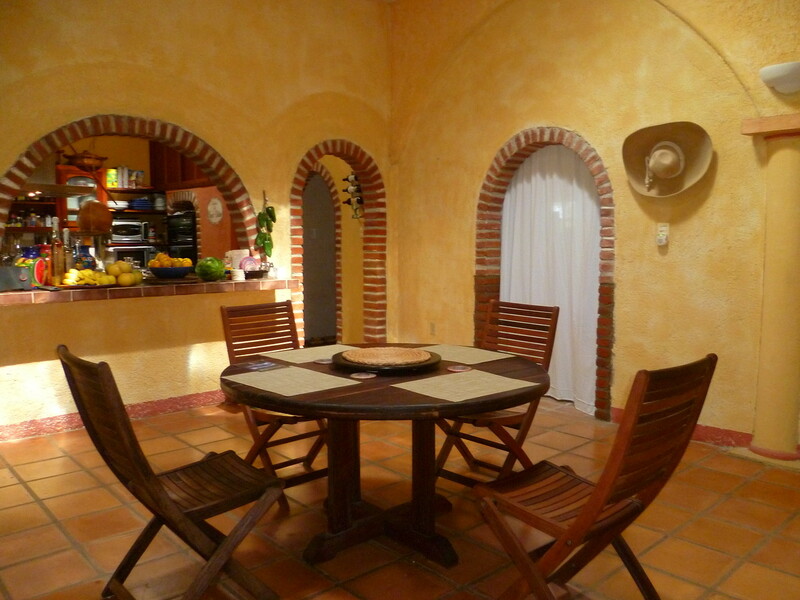 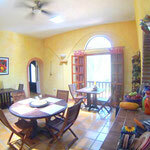 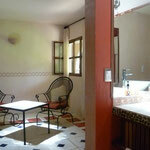 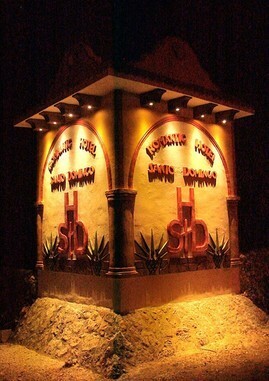 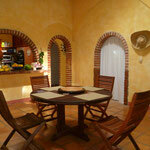 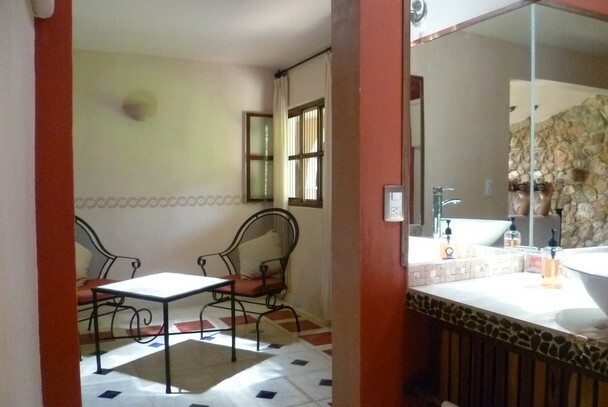 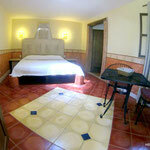 The HACIENDA HOTEL SANTO DOMINGO is just steps away from some of Izamal´s finest attractions. 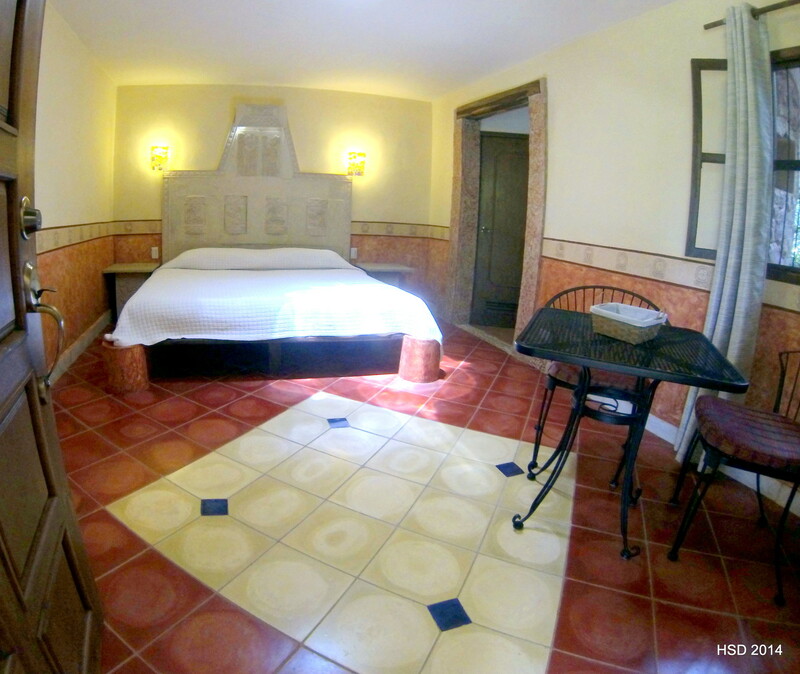 Located within walking distance to restaurants, shopping, museums, craft stores and the main plaza with the famous Convent of San Antonio de Padua.